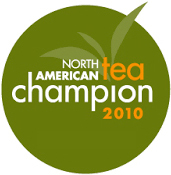 First Place Winning Peach Ginger Detox GOLD is the number 1 selling tea from La Creme’s “Functional Tea” line. 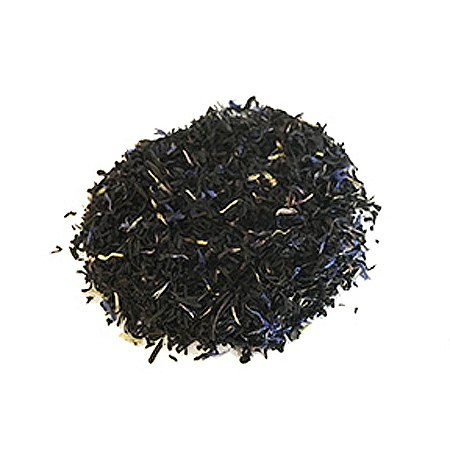 The added word “GOLD” means that we use only top grade teas for this blend; Bai Mu Dan Long White with Silver Needle, Japan’s finest Sencha Kyoto and Formosa Oolong Choicest teas, blended with ginger root and peach bits to create this very addicting cup. 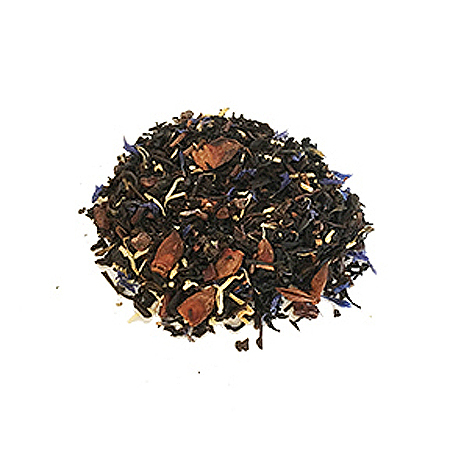 Warning: This tea is highly addictive, but it will be the healthiest addiction you will ever have. Consider yourself warned. 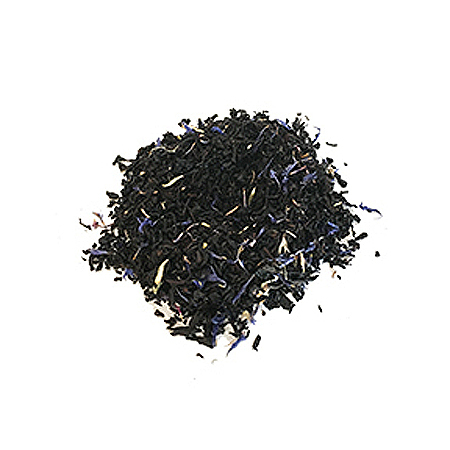 Helps to gently detoxify and cleanse the body, while improving digestion. Also known to increase metabolism, boost the immune system, decrease body heat, lower cholesterol, burn fat and promotes glowing skin. 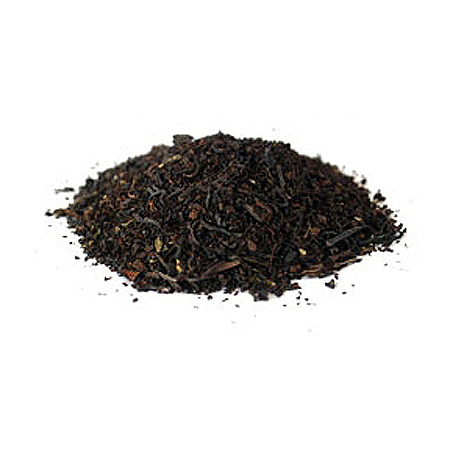 Ginger root has been added to this detox blend for its ability to relieve dyspepsia (discomfort after eating). Ginger root has been well researched and is proven to ease bloating, cramping, heartburn and nausea, as well as ease gut inflammation, irritable bowel and travel sickness. 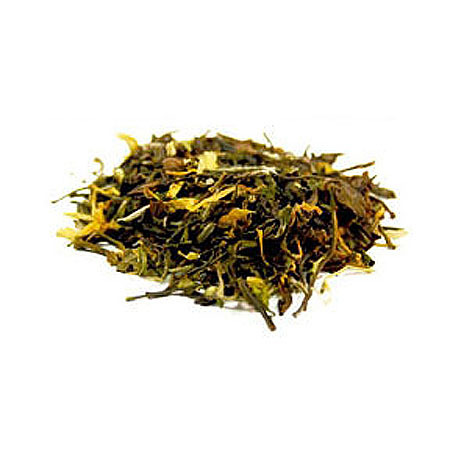 Bai Mu DanWhite tea, Silver Needle White tea, Japanese Sencha Kyoto Green tea, Formosa Oolong Choicest tea, yellow marigold flowers, dried peach bits, ginger root, natural and artificial flavoring.